.. very powerfull beginning .. Surprisingly Mark Sixma sounds really great in 136 ;) nice job with the vocals btw ! Why so fast? Would love this if it was at like 130!! 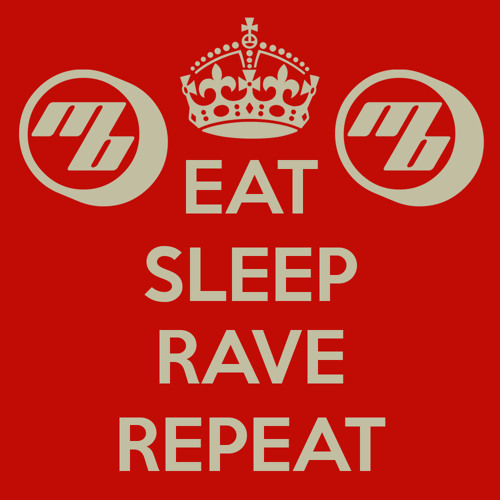 EAT SLEEP RAVE RPEAT ❤️!!!!!! !